Bespoke Live Staff Phonics Training/CPD via Online Video Conferencing. Add the required number of sessions (up to 90 minutes each) to the box below and click ‘Add to Basket’. Whole staff training can be expensive. We understand that! 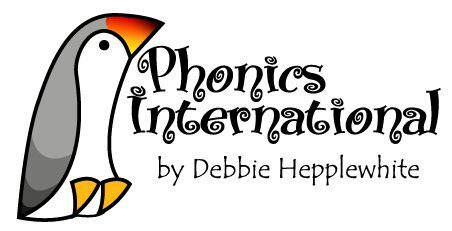 Introducing our ‘Bespoke Live Staff Phonics Training/CPD via Online Video Conferencing’. The next-best thing to having the ‘real Debbie’ in your school is to interact with her via a ‘Webinar’. 1 – Contact us via the Contact/Support Link on the top menu bar to discuss your requirements and preferred date(s) and times(s) and to arrange a ‘connection test’ between us so we can be sure we can connect! One factor to consider would be the time differences. We are based in the UK and while Debbie doesn’t have a problem with early starts or late finishes, she would prefer not to be starting a session before say 6am or after midnight GMT. Please take this into account when planning your session(s). 2 – Following our discussion, book your required number of (up to) 90 minute sessions online by selecting the number of sessions and clicking ‘Add to Basket’. Follow the checkout procedure and arrange for payment to be made before the sessions commence – UK schools may request an invoice in lieu of payment. 3 – We will confirm your booking by email and send out the ‘join’ instructions, together with a guide to optimising and setting up your equipment for the best possible experience. 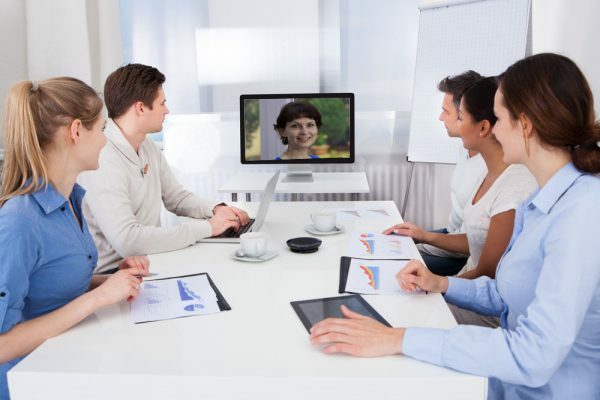 We have tested numerous video conferencing platforms and have found that ‘Skype for Business’ works as well as anything else. You DO NOT require a Skype account to use this facility. You simply click on a weblink in our email to get connected. 4 – Please be ready 10-15 minutes ahead of the session to ensure that everything is up and running as it should be before the event commences.